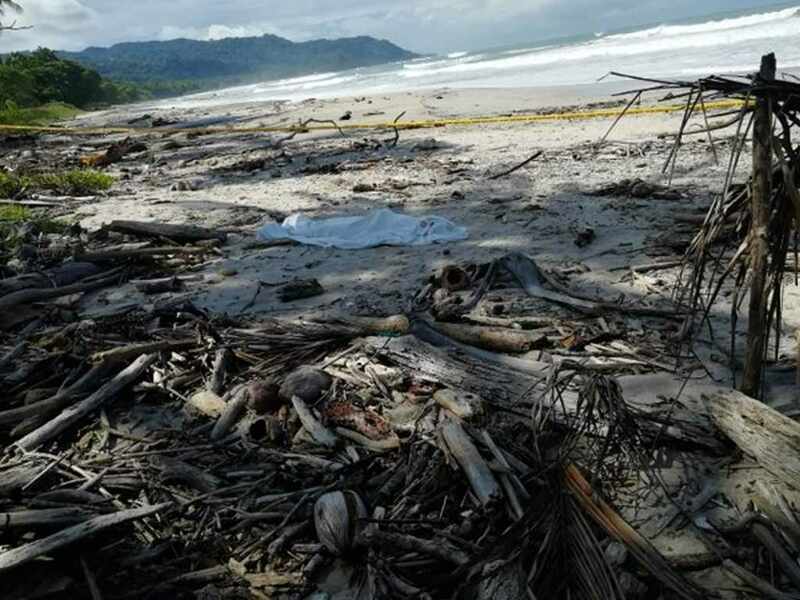 Two tourists were killed this weekend on different beaches in Costa Rica: a Mexican woman in Santa Teresa, on the Pacific Coast and a Spanish woman in Tortuguero, on the Caribbean side. The section of beach in SantaTeresa where the two women were attacked. Foto: Andrés Garita. 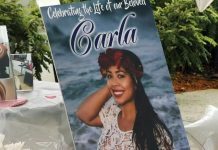 The Organismo de Investigacion Judicial (OIJ) said that Maria Trinidad Mathus, 25 years of age, a Mexican national visiting Costa Rica, was drowned at the hands of two assailants in El Carmen beach, in Santa Teresa de Cóbano, Puntarenas at 3:00 a.m Sunday when she was walking by the beach with a friend, an English national, who managed to survive the attack. 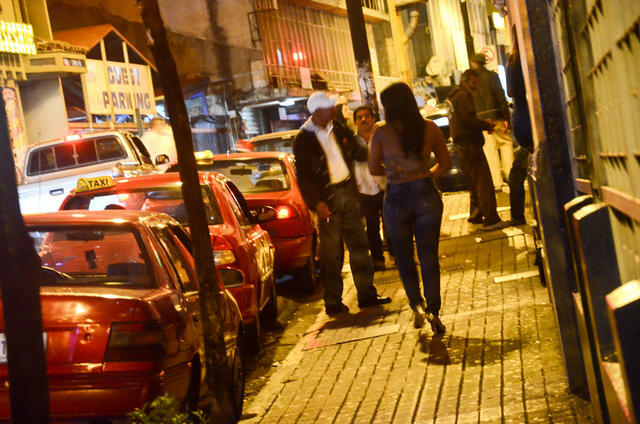 As reported by the OIJ, two men approached the tourists to assault them. The British woman was able to fight back, struggled and escaped and ask for help from a private security guard and local residents, who came to her aid, the caught one the assailants, they beat him, they stripped him of his clothing and let him go. María Trinidad’s lifeless body was found around 6:00 a.m on the sand of the popular beach. The body had no visible signs of violence, so it is believed that she drowned. Near the body were her bag and other belongings. 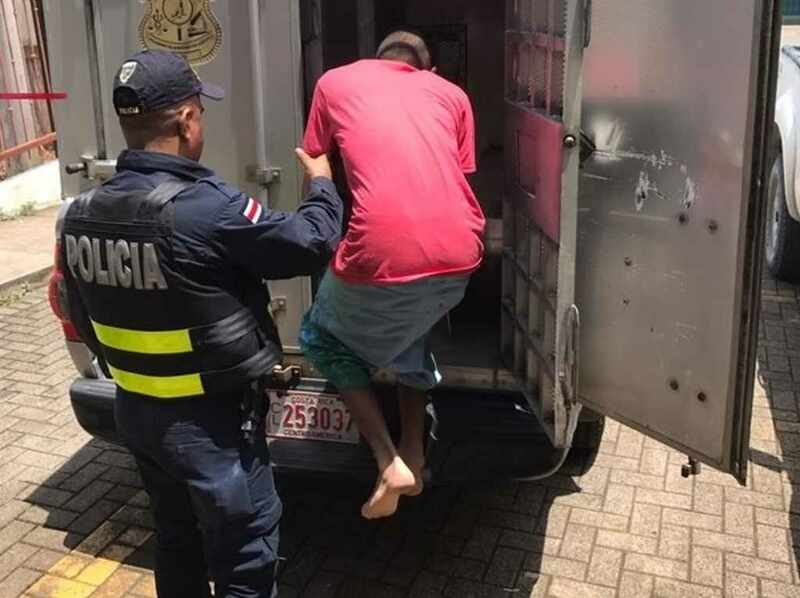 Minutes later, officers of the Fuerza Publica (police) found the suspect whom the neighbors had beaten and arrested him, hours later, at 9, police caught the second man. who was walking through the center of Cóbano. 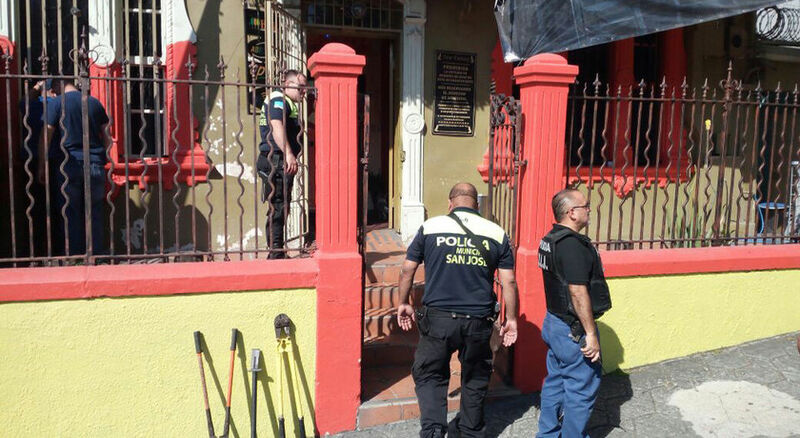 “I have been living in Costa Rica for sixteen years and I have had this place for nine years and although I have seen that house robberies have decreased in recent years, however, assaults on tourists have increased and that hurts us all,” she added. In Tortuguero, Guácimo Pococí Regional Subdelegation of the OIJ reported they are investigating the circumstances that led to the death of a woman of Spanish nationality, identified as Arcanza Gutiérrez López, 30 years of age, who was located without life this morning on the outskirts of a hotel in Tortuguero. 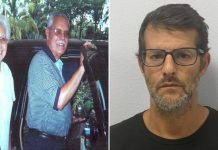 According to the preliminary report, the woman, who arrived in Costa Rica with her husband, at around 5:00 p.m Friday went for a run. Hours passed and she had not returned, her husband notified police. 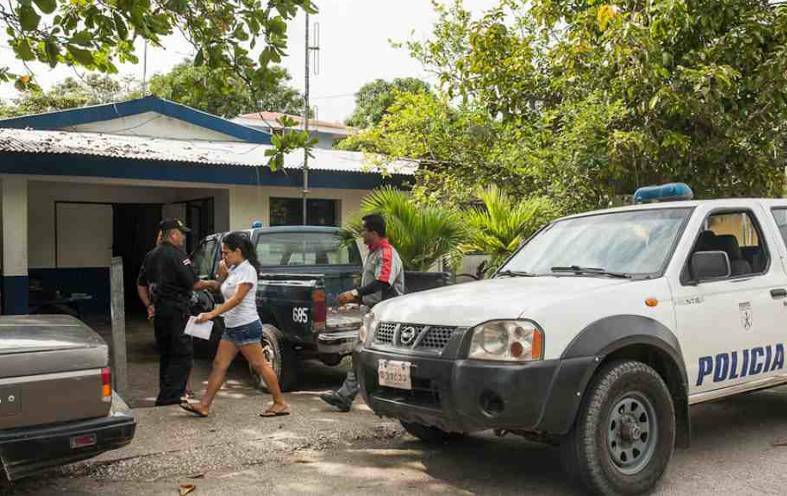 Her body was found Saturday morning, a short distance from the hotel Tortuguero Lodge, in Pococí de Limón. 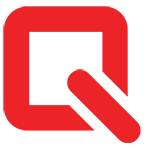 The OIJ presume the woman was asphyxiated given the marks on her neck. Unofficial reports indicated that she had her hands tied and that she appeared with little clothing, but this version has not been confirmed by the investigators. The couple had arrived at the hotel on Friday. Tortuguero is in a remote area, a town that lives for the most part on tourists that visits the national park, accessible only boat, 90 minutes from the mainland. Also, there is little to no cellular signal.